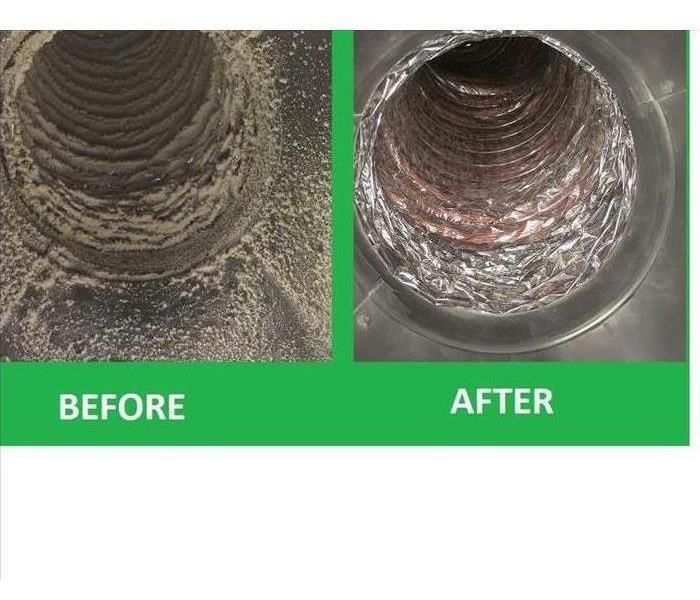 As experts in deodorization, SERVPRO of South Bend, NE is trained to identify and eliminate offensive odors. These odors can come from a number of sources both inside and outside a structure. Tech Tuesday: How It Works! Come see a closer look at one of our cleaning machines and how it does what it does so very well! "Onsite people could explain the process"